Barbara Sptiz, SHEP, CHST has completed all requirements for a Board of Certified Safety Professionals (BCSP) Construction Health and Safety Technician (CHST) certification. This highly respected certification is awarded by BCSP to individuals who meet eligibility and experience criteria in the safety, health, and environmental (SH&E) disciplines and have passed a rigorous examination. 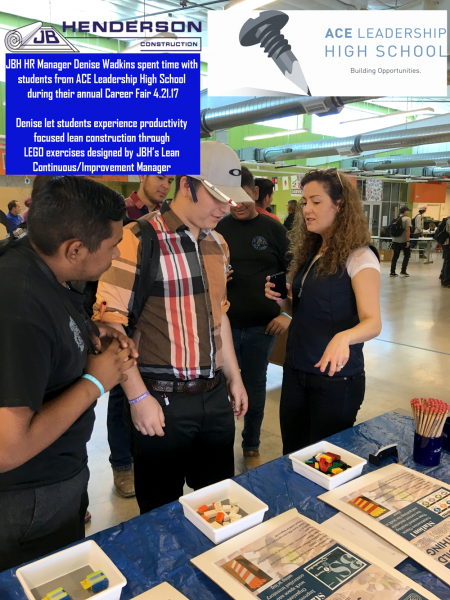 Earning the BCSP certifications demonstrates Barb’s mastery of the core competency’s required for professional safety practice. 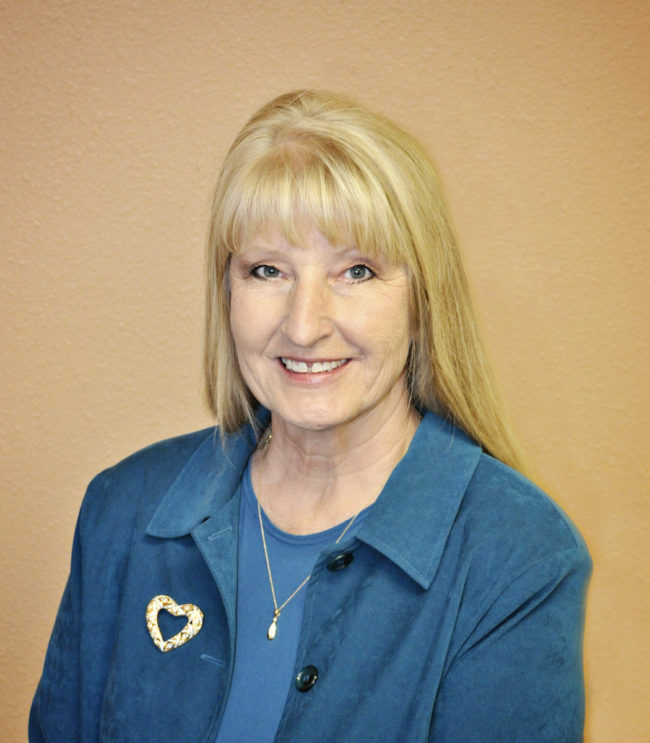 Barbara adds the CHST certification to her Safety, Health, and Environmental Professional (SHEP) and Certified Safety and Health Official (CSHO) certifications. JBH added a piece of fabricated round duct as a fun entry option for the ACE Leadership High School Parade of Playhouses entry. 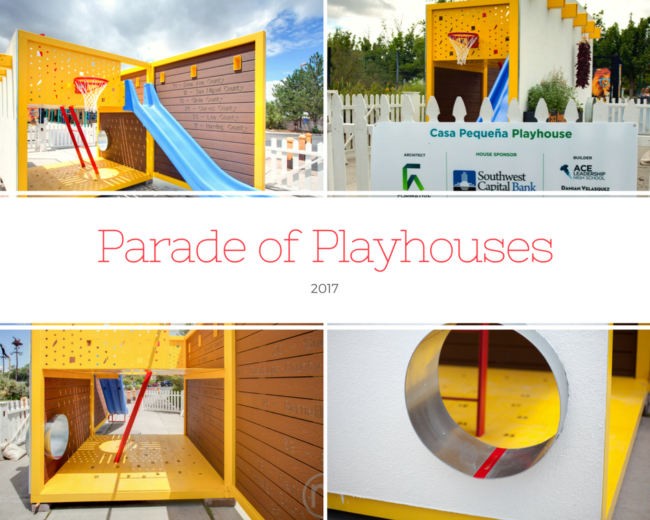 The Casa Pequeña playhouse raised around $30,000 that will go to a great cause, NM Appleseed. 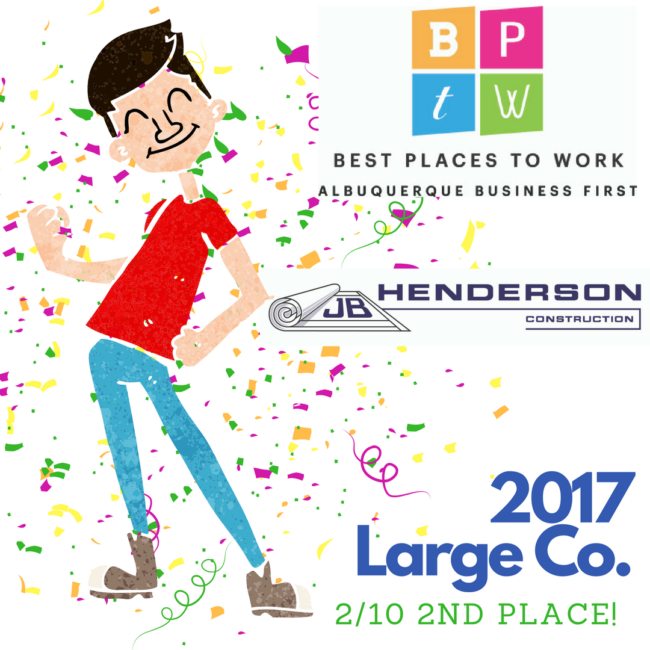 JBH Named a 2017 Best Place to Work! JBH Rio Rancho Area Manager Jerry Sanchez has been named to the Board of Directors for the Sandoval Economic Alliance, a group dedicated to the growth of the Sandoval County economy. 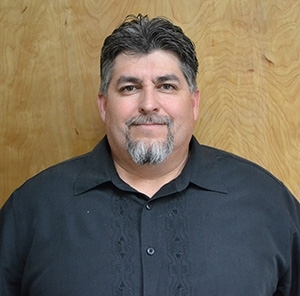 Jerry manages the JBH Rio Rancho Office serving the local micro-electronics industry as well as local government. 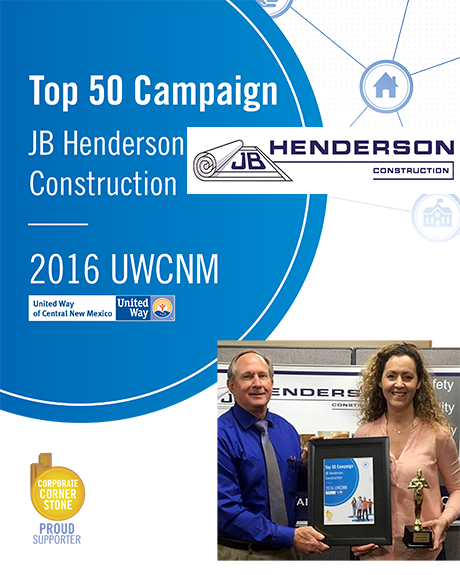 On August 2, 2017 the Associated General Contractors recognized JBH for their 2016 safety performance. 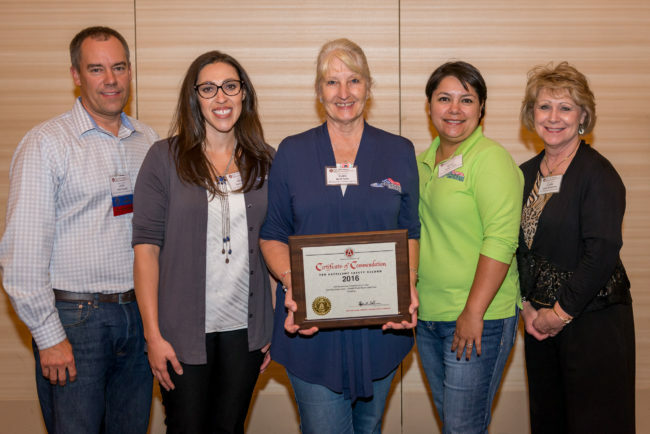 Above, the JBH team of (L to R)John Stroud- President, Melissa Gomez- Corporate Support Manager, Barb Spitz, SHEP- Corporate EH&S Manager, Sonia Lopez- Project Manager, and Linda Henderson- Secretary/Treasurer celebrating the award. JBH Realizes Over $1,000,000 Donated to the United Way! 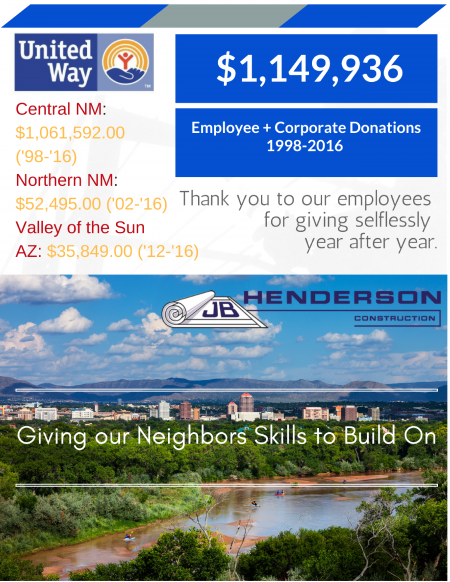 In November 2016, at the invitation of a long-time client, JBH mobilized to Sparks, NV 1,018 miles from the Corporate Office in Albuquerque, NM. In true JBH project character, the customer is confidential and the work is moving rapidly. After years of practice making strategic moves throughout the country supporting our customers, JBH was able to mobilize and began installing immediately. To support the effort, JBH’s Albuquerque pipe fabrication facility is assembling 2″-8″ PVC, creating 40′ sections that are driven to Nevada weekly and unloaded directly into the facility. Past JBH strategic moves include Costa Rica; Colorado Springs, CO; Lehi, Utah; Chandler, AZ; and Malta, NY.